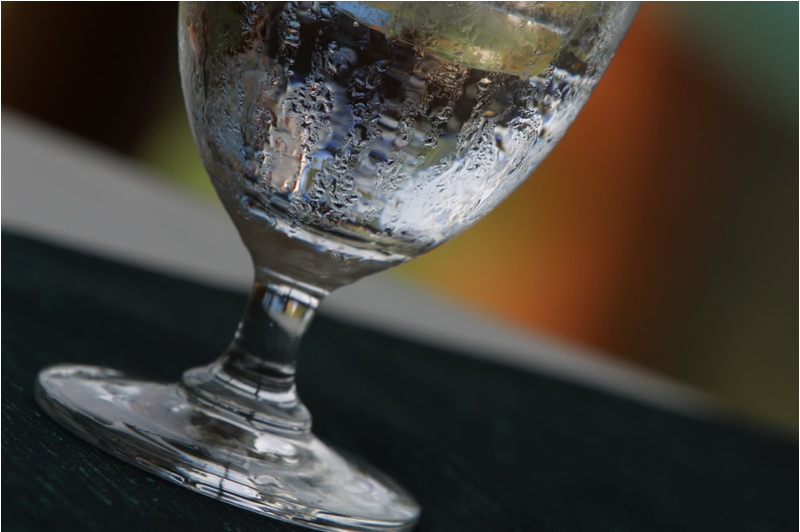 Practice: If getting a glass of water sounds easy, commit to a day of getting yourself one each time you’re thirsty. If that’s too high a hurdle — and it well may be — ask yourself a couple times a day whether you are thirsty. More than a few people have told me they had no idea. Their lives had required losing touch with their needs. If that’s the case, once a day invite yourself to notice if you’d like a glass of water. That’s all. Just notice. No need to force yourself to change: awareness leads to change.